Medical textbooks are grim and bleak about babies born with genetic codes considered “incompatible with life.” But the study says parents who have these children speak of the joy found in what is almost inevitably a short lifespan. These children, they say, can enrich a family rather than destroy it. 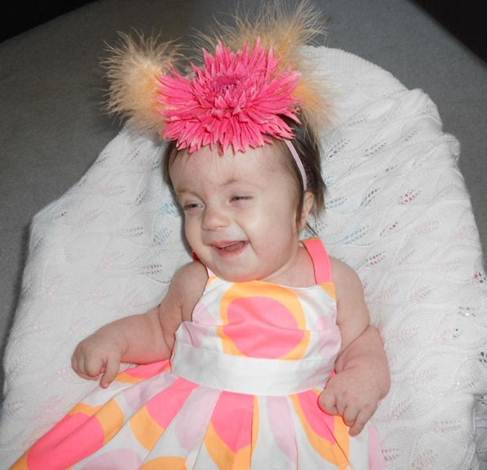 Recently I came across the story of Lilliana Dennis, a child who is living with Trisomy 18. After reading the heartfelt story about Lilliana and the Dennis family I responded by writing an article titled: Trisomy 18 is not a death sentence. The research study was carried out by Dr. Annie Janvier – specialist in Pediatrics and Ethics at the University of Montreal and Sainte Justine Hospital in Montreal, Barbara Farlow B Eng MBA – patient safety Canada, and Dr. Benjamin Wilfond – Center for Pediatric Bioethics, Seattle Children’s Research Institute and Department of Pediatrics, University of Washington School of Medicine, Seattle, Washington. * 79% of the children who received “full intervention” were alive at the time the questionnaire was sent. Those children were a median age of four years old. * The survival rates for children with “full Trisomy” 13/18 was 40% lived for at least 1 year while 21% lived to at least age 5. 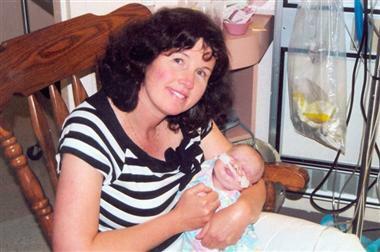 Annie lived for 80 days. When an illness brought her back into hospital and she stopped breathing, the staff was slow to try to resuscitate her, despite her parents’ wishes. Later, Farlow and her husband discovered Annie’s medical file had a DNR — do not resuscitate — order on it, even though they hadn’t authorized it. “What we predicted as doctors happening to all these families didn’t happen,” says Janvier, who admits the findings are receiving a lukewarm response in some quarters. LifeNews Note: Alex Schadenberg is the executive director of the Euthanasia Prevention Coalition and you can read his blog here.